Mikko is a London-based filmmaker who, feeling compelled to fill the queer void in Finnish cinema, decided to return to his native Finland to make his debut feature. 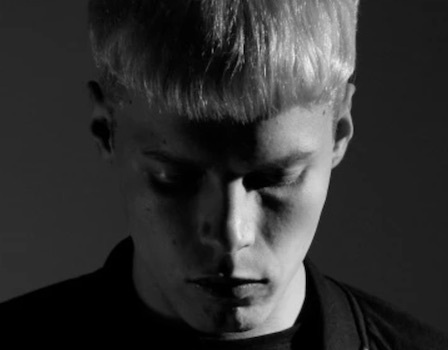 One half of Wild Beast Productions, in London Mikko has directed music videos and fashion films alongside working as an editor in drama and commercials. Recently he was also seen acting in the Arcola Queer Collective's revival of Mae West's 'The Drag'. 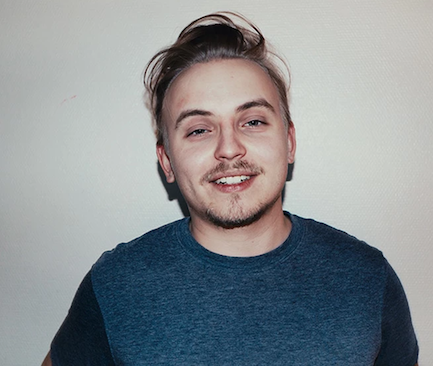 Iikka Salminen is a Helsinki-based cinematographer who has worked in the industry since 2012 gaining experience in various productions while getting his BA in cinematography. His work has been seen at film festivals world-wide and on national television. 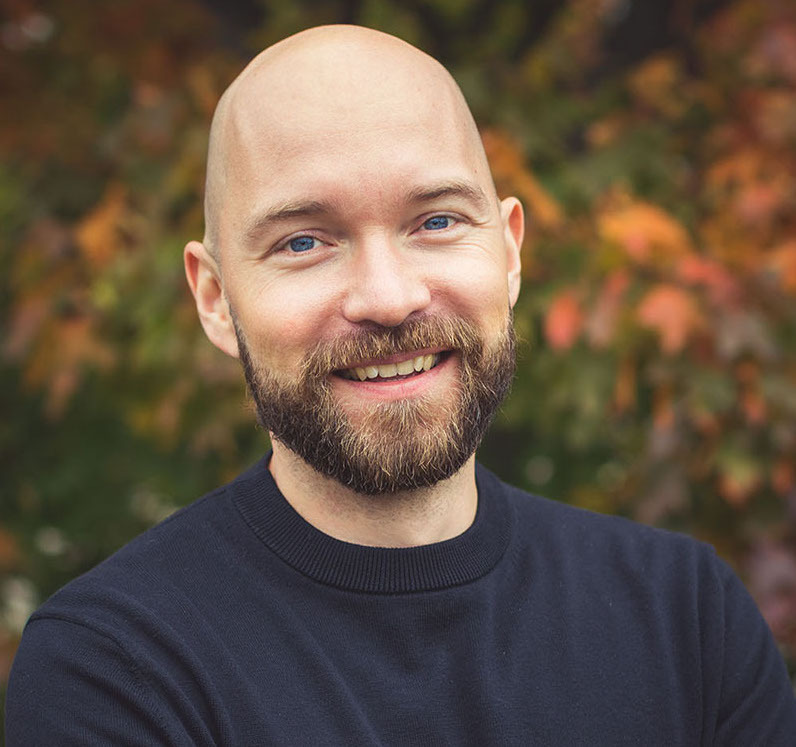 Jarno is a freelance actor, producer and director from Helsinki, best known for his stage work with the Helsinki Gay Theatre (HGT) Association. He has also appeared in a number of films, television programs and commercials, such as Tom of Finland, Syke, Salatut Elämät and Aallonmurtaja. At the moment Jarno lives in New York, studying acting at The Neighborhood Playhouse School of the Theatre. The other half of Wild Beast Productions, James has produced a number of music videos, shot fashion and art promos, as well as directing ‘The Ladies in Waiting', a documentary on student drag queens. As a journalist and documentary filmmaker he has interviewed the likes of John Waters, Boy George and many other queer artists. He is currently developing his debut feature film.